Wat Borommaniwat Ratchaworawihan, วัดบรมนิวาสราชวรวิหาร, is a second class royal monastery located at the Khlong Mahanak intersection. 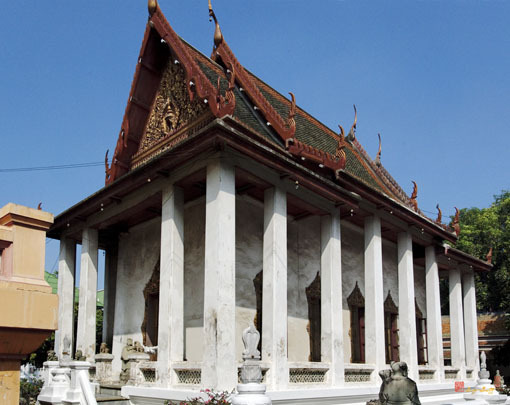 The temple was originally called Wat Nok (meaning "outside temple"), because of its location outside the city wall. 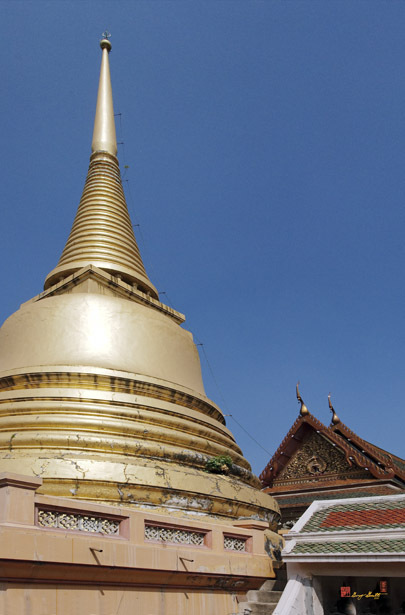 It was founded by the order of King Rama IV in 1834 (2377 B.E.) while he was in the monkhood, residing in Wat Bowornniwet. 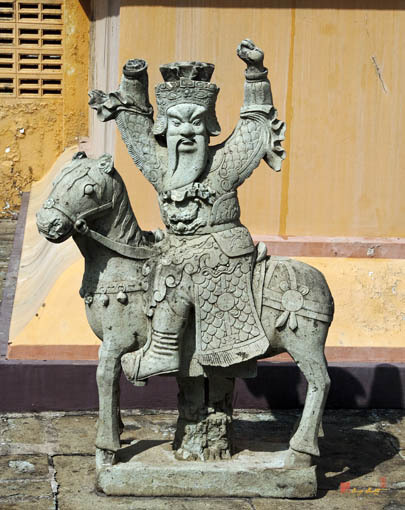 The wat was to serve as an aranyawasi (meaning forest-dweller), while Wat Bowornniwet was to serve as khammawasi (meaning "Buddhist priest located near a village"). 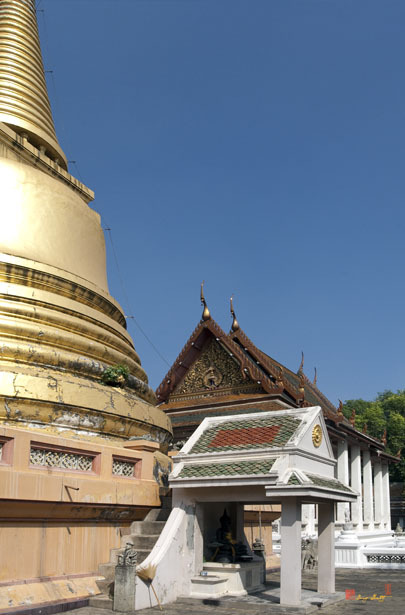 The monastery was given the name Wat Borommaniwat. The outstanding Ubosot (the main chapel) has gables decorated with delicate stucco and mural paintings depicting Buddhist symbolism instead of scenes from Lord Buddha's life as is more commonly found. The murals were the work of Khrua In Khong, a famous artist in the King Rama IV period who abandoned the traditional story telling style in favor of a newer conceptual style. 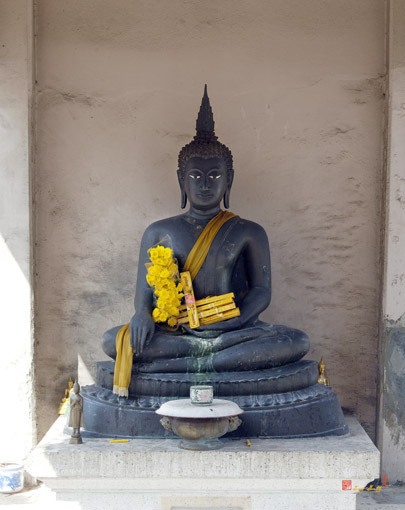 The principal Buddha image, named Phra Thotsaphonlayan, is shown in the subduing Mara posture or mudra and is of the Sukhothai style brought from Phitsanulok province.